Rain. High 44F. Winds WSW at 10 to 15 mph. Chance of rain 80%. Rainfall near a quarter of an inch.. Rain showers early with overcast skies late. Low around 40F. Winds W at 5 to 10 mph. Chance of rain 60%. Williamsburg's newest shoe store is now open for business. 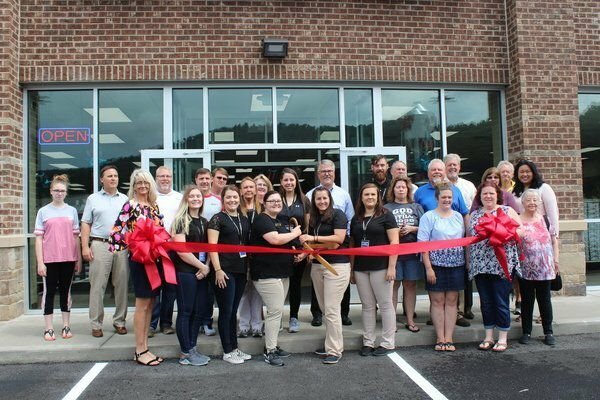 On Friday, the Southern Kentucky Chamber of Commerce celebrated the opening of Shoe Sensation, a regional chain of name brand family shoe stores, with a ribbon cutting and grand opening ceremony. On Saturday, the store will be opening at 9 a.m., with the first 100 people in line to get a mystery tote bag with up to $100 in Shoe Sensation rewards. 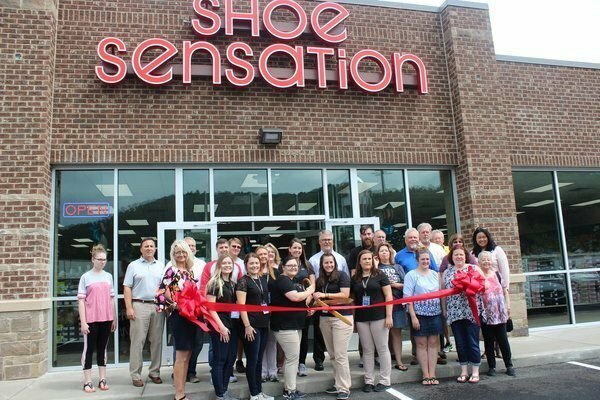 Shoe Sensation is located in the Davenport Retail Center at 640 West Highway 92 in Williamsburg. 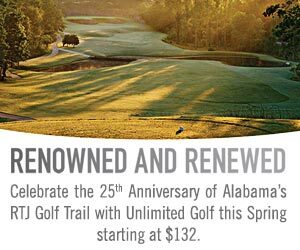 The shoe store is open Monday through Saturday from 10 a.m. to 8 p.m. and Sunday from noon to 6 p.m.